Hormonal shifts are a natural part of life. Fluctuations of our hormones keep us in a state of dynamic balance like the ebbs and flows of ocean tides. If yours feel like a tsunami, give acupuncture a try. If you’re looking for alternative ways to address complaints of hormonal imbalance, we’re here for you. A “normal” period is painless. It occurs at regular intervals. It is a natural process of the shedding of uterine lining that happens cyclically as a result of hormonal shifts within the body. But because modern life weakens our connections to natural rhythms, menstrual cycles can also become affected. 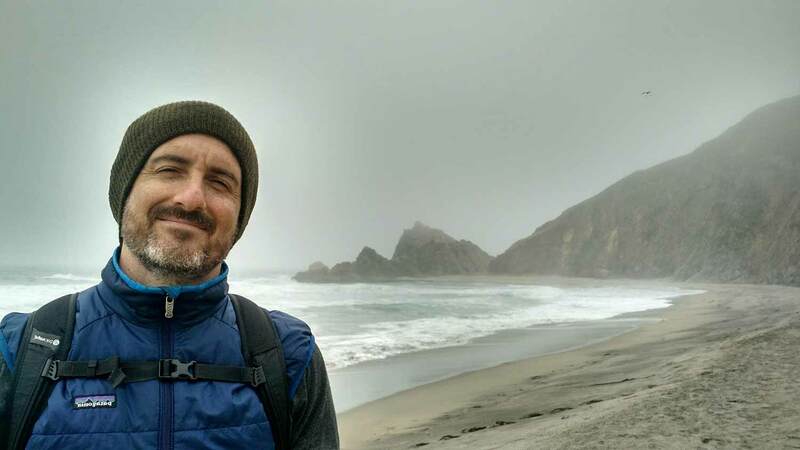 Below you can find some information on what acupuncture and Chinese medicine can do to help you back into balance in a natural way. We treat many symptoms associated with menstrual disorders as well as a wide range of presentations due to hormonal imbalance. During your first patient visit your acupuncturist conducts a thorough evaluation of your case based on reviewing your relevant health history and presenting signs and symptoms. Part of Traditional Chinese Medicine diagnosis involves pulse and tongue diagnosis. After this evaluation your practitioner determines what type of treatment would be best for you. Often we recommend a series of weekly treatments for at least three menstrual cycles (months) to work with your body and correct imbalances over time. Herbal medicine and lifestyle recommendations are common parts of the treatment plan. In our experience after working with people for a 3+ month time period, they report a significant decrease in their symptoms, and often a total amelioration of their condition. Curious about how acupuncture and herbal medicine can help with hormonal imbalance? Acupuncture is known to regulate the HPA axis, which regulates reproductive hormone balance. It balances the nervous system to reduce fight/flight endocrine disruption. Where do the needles go? 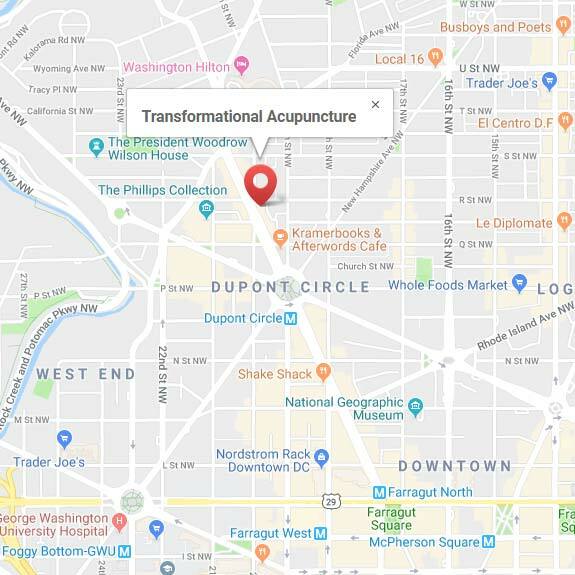 Your acupuncturist will carefully select points on specific meridians that benefit the reproductive organs, balance the endocrine and nervous systems, and alleviate physical or emotional complaints you are experiencing. These points may be on the abdomen, affecting the underlying organs, but there are also points along the same channels spanning all across the body that have powerful influence over our reproductive system. Herbal medicine works with your body to overcome hormonal imbalances, and restore the proper flow of qi (energy) in the body. Herbs are powerful allies in managing PMS, menstrual problems, perimenopausal symptoms and much more. Shiatsu is a gentle form of bodywork that facilitates deep relaxation, calms down the nervous system, increases smooth flow of qi and blood throughout the body’s meridian systems. 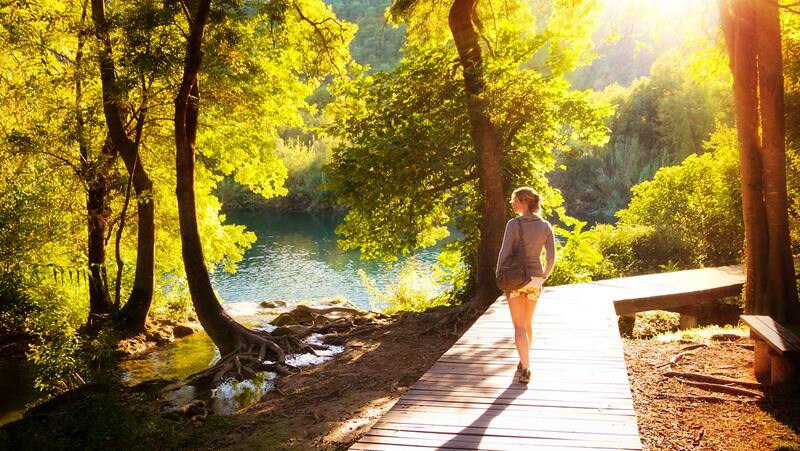 Holistic Health Counseling allows extended time to go into greater depth on the connection between symptoms and lifestyle—this can help pinpoint crucial lifestyle changes needed to resolve particular menstrual/hormonal imbalances. The holistic nature of Traditional Chinese Medicine (TCM) allows us to get to the root cause of your condition. We work gently with your body to re-establish a more harmonious state in order to resolve symptoms as opposed to masking them. Both acupuncture and Chinese herbal medicine have been used for centuries in the treatment menstrual and hormonal disorders with great efficacy, safety, and virtually no side effects. Ready to start getting relief from your menstrual and hormonal symptoms? Give us a call at (202) 297-7404, schedule an appointment online or contact us if you have any questions. 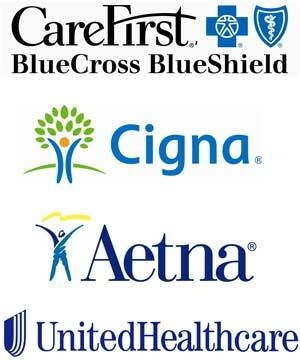 We are out-of-network providers with Blue Cross / Carefirst, Cigna, Aetna, and United. Many plans have good out-of-network acupuncture coverage. To find out if your plan includes out-of-network coverage for acupuncture, please fill out our short form to verify your benefits with us. You can also call us with your information at (202)297-7404 . Our staff will usually have your coverage information within 2 business days. To schedule an appointment, simply visit our online scheduling page, and follow the directions from there. We look forward to meeting you!